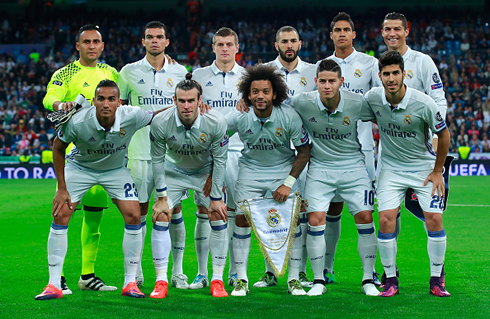 There were no surprises at the Bernabéu, as Real Madrid hosted and crushed Legia Warsaw 5-1 for the Champions League matchday 3. Cristiano Ronaldo didn't score but assisted Asensio and Morata for a goal each. 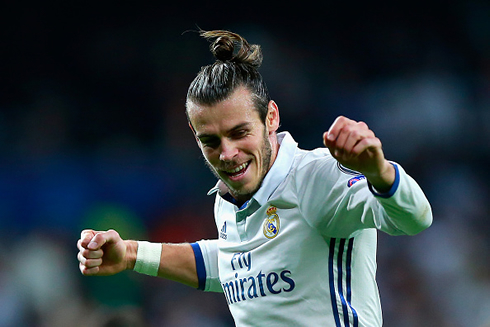 Bale, Lucas Vázquez and a Polish own goal allowed the Merengues to earn a comfortable win. Real Madrid walked over Legia Warsaw in a 5-1 victory tonight at the Santiago Bernabéu, earning their 2nd win in 3 games in the competition so far and will now remain leveled with Borussia Dortmund on the top of Group F with 7 points. Cristiano Ronaldo didn't score against the Polish side, but added another 2 assists to his tally. Zinedine Zidane's men got to a 2-goal lead early in the first half thanks to a goal from Gareth Bale and an own goal from Tomasz Jodlowiec, but saw the visitors cutting the lead shortly after. Asensio, Vázquez and Morata made sure the 3 points wouldn't go anywhere and Real Madrid were happy to finish the game with a 5-1 final score. Real Madrid remained undefeated in the Champions League this season with a 5-1 victory against Polish side Legia Warsaw, today in the Champions League. Back to the game. It was always going to be a relatively straightforward match for Madrid and while the attack did look disjointed at times, the result was never really in doubt. Bale, Vazquez, Asensio and Morata were on the scoresheet with a deflected Marcelo shot (that would go down as an own goal) as well. Bale opened the scoring with a nicely placed left-footed strike into the corner of the net. After cutting in from the wing the Welshman found himself with just enough space to blast his finish home. Marcelo would make it 2-0 with his deflected shot before the Polish side grabbed one back. 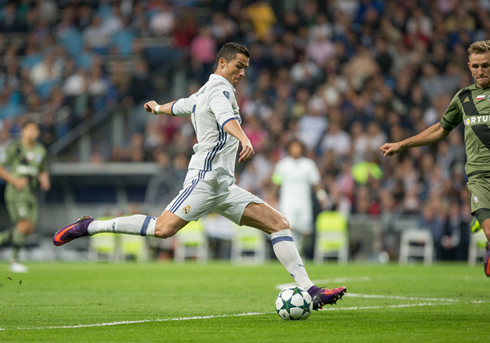 Real Madrid would take control eventually, with Asensio netting from a good Ronaldo layoff to make it 3-1. The two Castilla players Vasquez and Morata would come on in the second half and secure the victory. However, the lineup was a bit odd and left something to be desired. Varane was great at the back and James did a great job showing a lot of energy in midfield, but Madrid really benefitted from playing against a weaker opponent today. Zidane should be wearing of going with such lineups in more important games. Kovacic was again solid at the heart of the midfield and it seems that Madrid has truly found a Casemiro replacement for the time being. 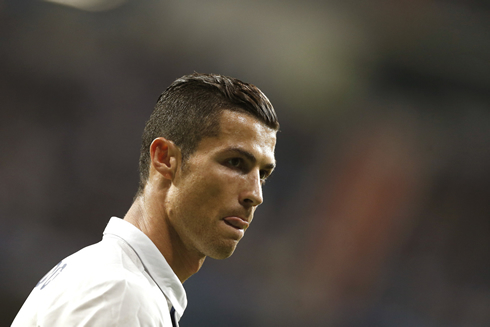 Surprisingly, Ronaldo wasn't on the scoresheet, but he did provide two assists and looked fairly lively throughout. However, his finishing still leaves a lot to be desired and it's something he's really struggled with all season. In fact, it's been an odd season for him in general. Last year, Ronaldo was able to rack up the goals, but didn't play well at all for the most part before Zidane took over. He'd have a poor game and he'd find himself on the scoresheet. This year, he's had a far harder time scoring, but he's been really involved in the build-up play and has become more of a team player in the process. An interesting development for the 31-year-old. Cristiano Ronaldo next game is a La Liga fixture for Real Madrid on October 23 of 2016, against Athletic Bilbao. You can watch Juventus live stream, Real Madrid vs Athletic Bilbao, Barcelona vs Manchester City, Manchester United vs Fenerbahce, Arsenal vs Ludogorets Razgrad, and Bayern Munich vs PSG, all matches provided from our football streaming game pages.